(50c) - Gold-Capped Conure x 4. 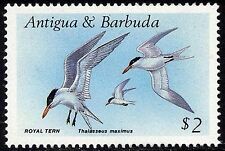 Grenada 2019 Parrots - Definitives - Mint Never Hinged (MNH). Block of 4 values (4v Block) You will be back for more! 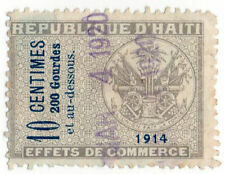 IS YOUR STAMP GENUINE???. 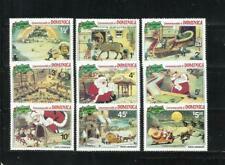 We were established in 1943, we are issuing the Greek Stamp catalogue since 1967. You can be sure that what you buy from us is. (1 2, 1 3, 1 2 3). Hellenic Territories. 100% genuine. 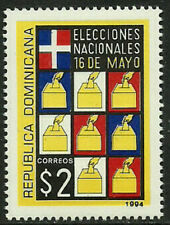 DOMINICA. Año: 1981. Tema: WALT DISNEY. Tema: WALT DISNEY. 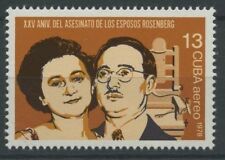 Año: 1981. 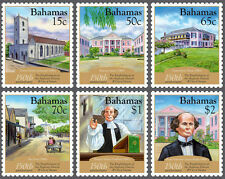 I M P O R T A N T.
Part of Olympic Games Stamps collection estate. (50c) - Gold-Capped Conure. 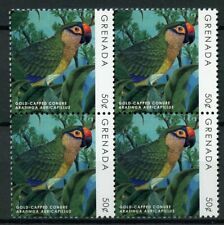 Grenada 2019 Parrots - Definitives - Mint Never Hinged (MNH). 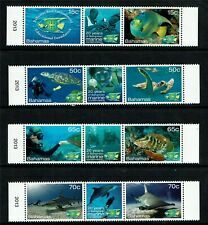 Set of 1 value (1v Set) You will be back for more! DOMINIKANISCHE REPUBLIK WELTFLÜCHTLINGSJAHR IMPERF DREIECKSTREIFEN VON 3 1958 VERSIEGELT FDC. Unten finden Sie eine automatische Übersetzung ins Deutsche. NGAI = No Gum As Issued. PAESE - Saint Kitts e Nevis. CONDIZIONI - MNH Nuovi con gomma originale integra. ANNO DI EMISSIONE - 1978. St Vincent 1997 Star Trek Voyager Hoja de recuerdo # 2378 19J-045. Topic Star Trek Voyager. NH = Never Hinged. NGAI = No Gum As Issued.